Anyone into Cafe Racer Bikes? - Miata Turbo Forum - Boost cars, acquire cats. Just recently the lady and I have decided to build bikes and for me this is uncharted territory and I'm thrilled about it. A handful of close friends either already own or are currently building bikes for themselves so what the hell, right? The hunt for a bike started with reasonable expectations - Old, Simple, Small engine, and can be manipulated into a retro looking cafe racer style machine. 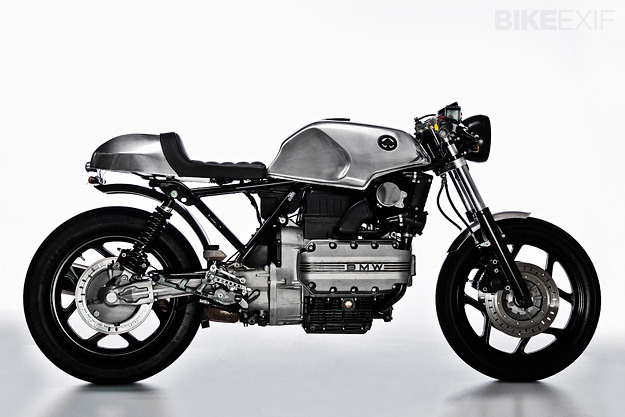 I of course broke these rules and over complicated things by picking up an old BMW k100... The bike is old and with a lot of work can be manipulated to fit the Cafe Racer bill but otherwise it's way off the mark. Last edited by FAB; 12-23-2014 at 11:13 AM. Cafe racers are cool in my book as long as they are done right. Strange. Photos aren't working on the mobile site. I love a good cafe. Did a bit of a street fighter with my bike. Bikes are pretty easy to work on. Eventually you'll tear it down and powdercoat the frame after removing unwanted brackets like center stand and such. 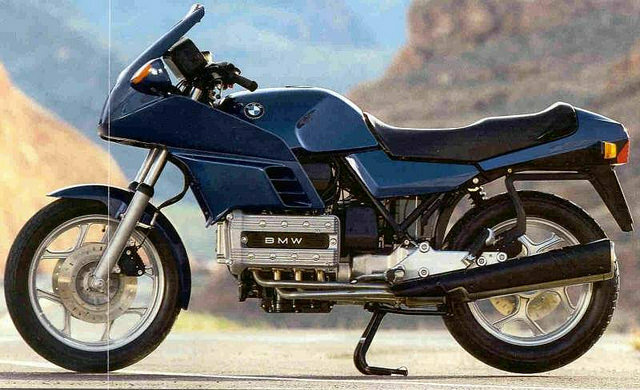 I've always wanted to build a K100. Here's a pic of my RD 350. Here's mine I build a while back. It ended up with more of a Bobber look then Cafe Racer without the tail section on. I wanted to take inspiration from the CB750 but the rebel frame just didn't allow for it. I nearly bought one at one point, but I backed out. It worked out though because I ended up getting a Ducati 851, which was a memorable and humbling experience. I would like to get a GB500 at some point though. Maybe if I lived somewhere with less horrifying drivers on the road. When I was young, I tried to make a cafe racer out of a Honda 350 Scrambler (don't laugh, I said I was young). Traded the high pipes for low megaphones. The high bars went for pseudo clip-ons. I got a "shorty" seat from JC Whitney (you remember them?!). It was a horrible bike; loud, uncomfortable, slow and handled like a drunken pig but it was my first bike and I loved it. I terrified/annoyed the residents of Ann Arbor in the mid 70's for several years until I got a 600 Ninja and never looked back. Sevan - great looking bike. 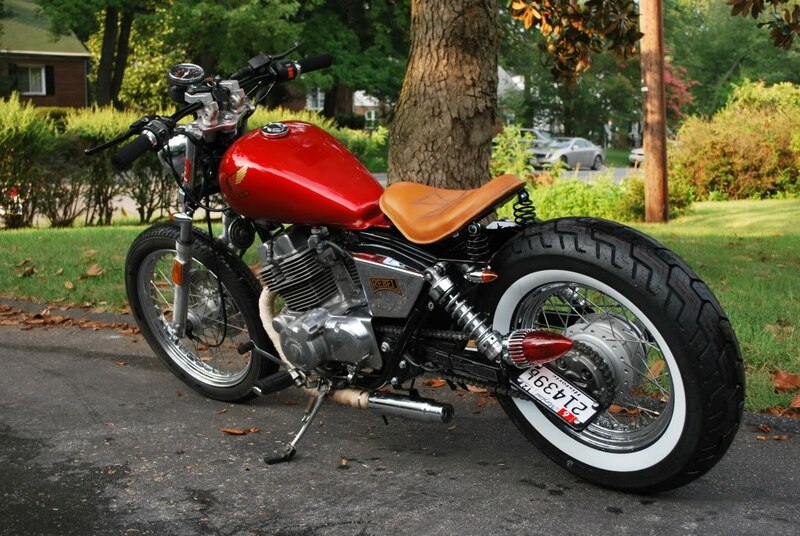 I'm not a fan of the bobber style but this is the perfect blend between the two. The free floating saddle is awesome. John - very similar style to what I'm aiming for. I love the BMW valve cover... Something so retro/new era of technology about it. Roger - Ann Arbor MI? Yeah not the right crowd for loud. Yeah, I was NOT voted "Biker of the Year". Josh your bike looks awesome. Bryan, that old bimmer is pretty cool. I have always thought the old cafe racers are cool but I wanted more power. ... ok I won't turn this into another Buell sackrider thread. 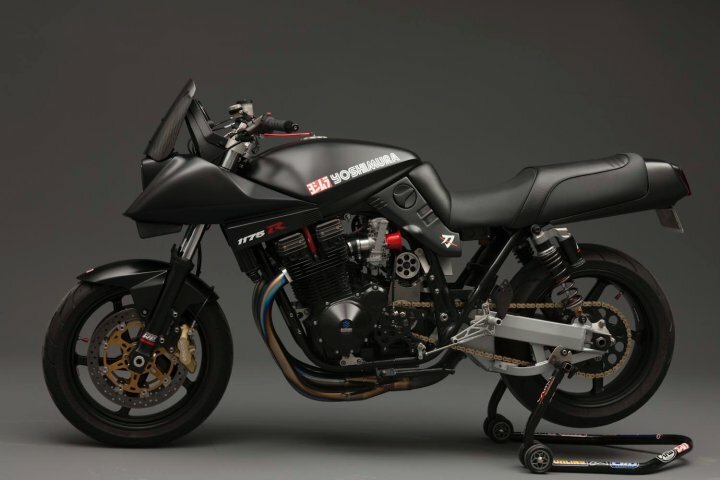 My first bike was a Buell X1 - loved the naked/street fighter style. This Bimmer will allow me to toss some retro/cafe into that mix. I like to just cruise on my Softail. Comfort and can have a little fun when I'm feelin it. Café mocha or 93 Octane? 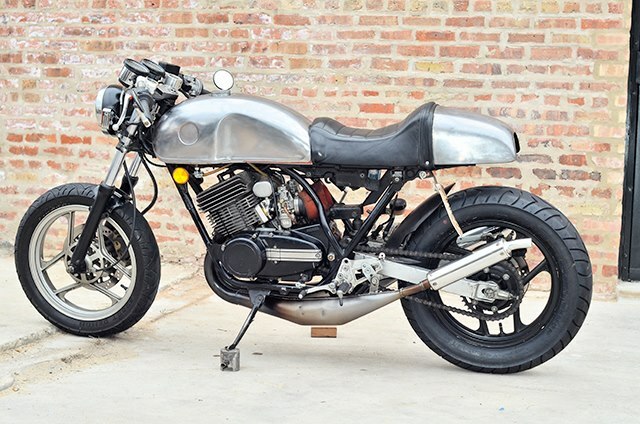 Quick Reply: Anyone into Cafe Racer Bikes?